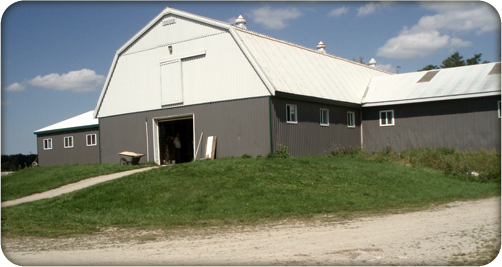 The Circle Four Horsemanship Center is situated on 115 scenic acres just outside Erin, Ontario. 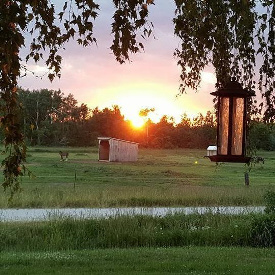 Our facility includes 31 stalls, outdoor boarding facilities, an 80 x 120 foot indoor riding arena, a large outdoor sand ring, a round pen and acres of trails. Visitors are always welcome. We would be happy to show you around.